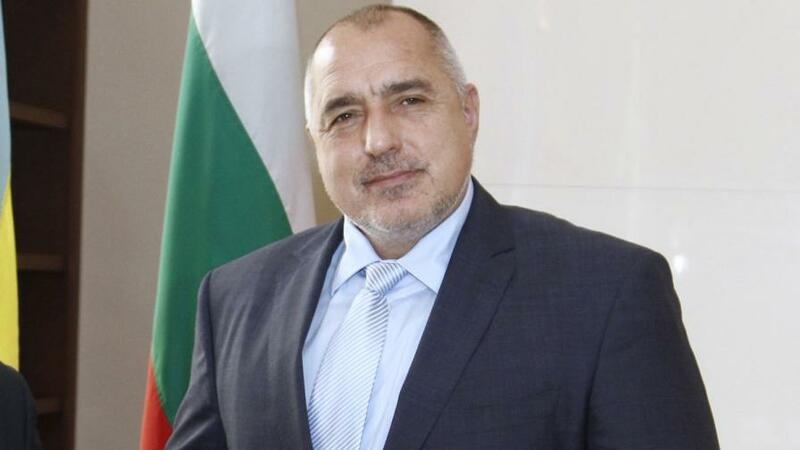 The Bulgarian Prime Minister, Mr. Borissov hopes for an increase of the Chinese tourists in Bulgaria, as well as for increased exchange of knowhow and technologies in the fields of education, culture, science and innovation. The Chinese delegates on rthe 16+1 forum, which took place in Croatia, expressed interest in the import of sunflower oil and wine from Bulgaria. 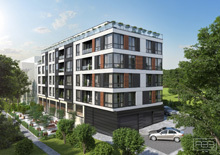 Many electric and hybrid busses, made in Chinа are already part of the Bulgarian mass transit infrastructure.